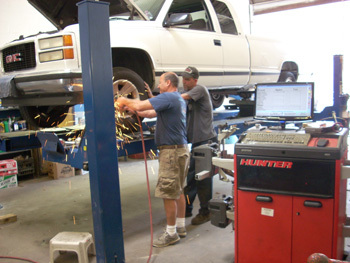 Joe Hills Automotive is a locally owned and operated auto, car, truck, van, and SUV repair business for personal, business and fleet accounts. 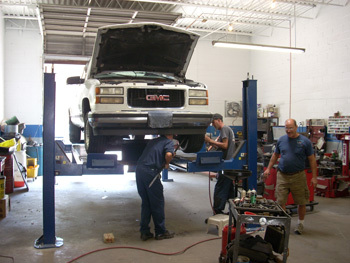 Our technicians recommend corrective and maintenance services and will explain to our customers which of these is required now to correct existing problems and which are for preventive maintenance. 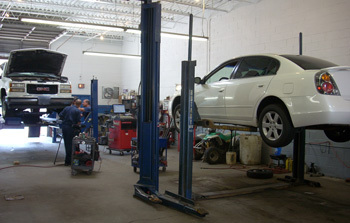 Joe Hills Automotive is convenient for computerized diagnostics, factory scheduled maintenance, oil changes, air conditioning checks, brake repair and more in the following Maryland communities: Accokeek, Adelphi, Andrews Air Force Base, Beltsville, Berwyn, Bowie, Brandywine, Brentwood, Camp Springs, Capitol Heights, Cheverly, Clinton, Forestville, Fort Washington, Glenn Dale, Glenarden, Greenbelt, Hyattsville, Landover, Lanham, Lanham Seabrook, Largo, Laurel, Mitchellville, New Carrollton, Oxon Hill, Riverdale, Seabrook, Temple Hills and Upper Marlboro. These transmissions offer 3 year/100,000 mile nationwide, transferable warranty parts and labor, a full line of transfer cases for both 4 wheel drive and all wheel drive applications. Off-road applications receive an 18 month/100,000 mile parts and labor warranty.